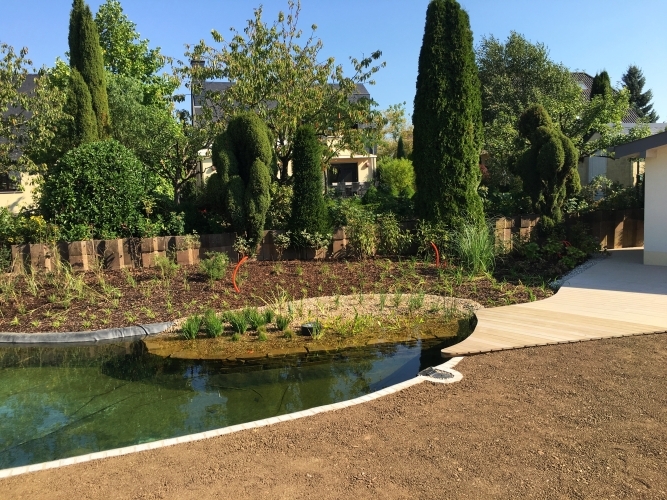 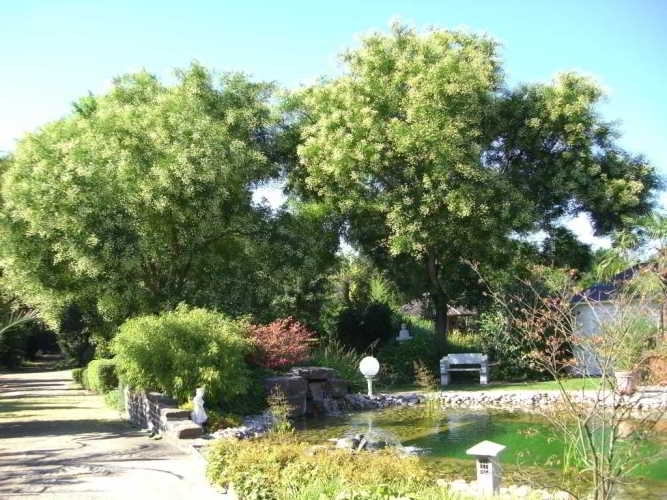 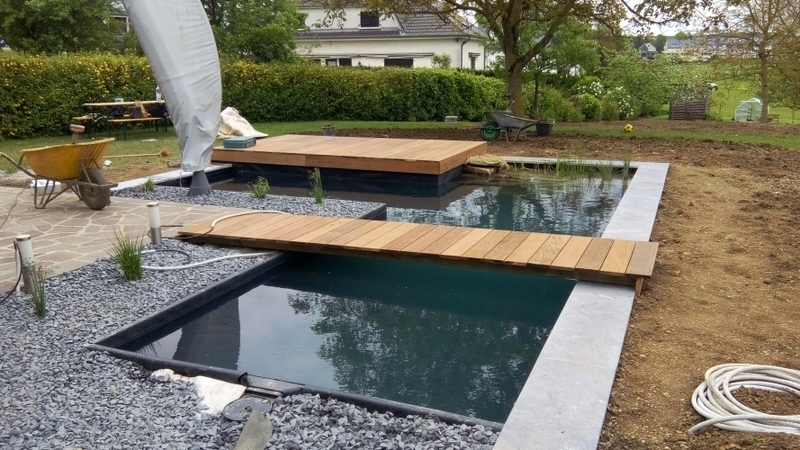 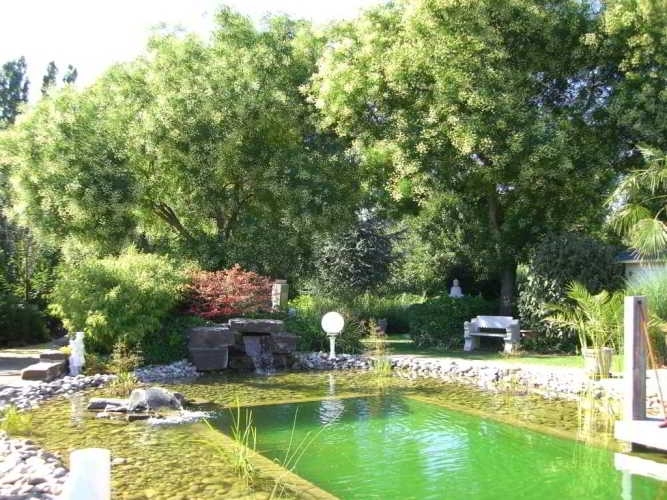 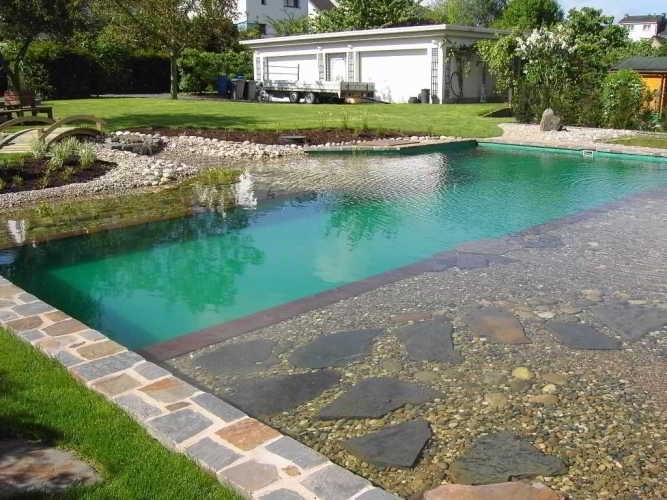 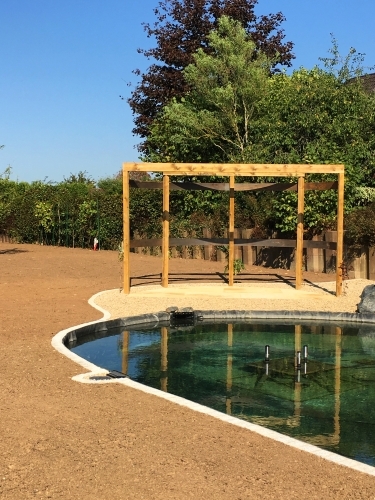 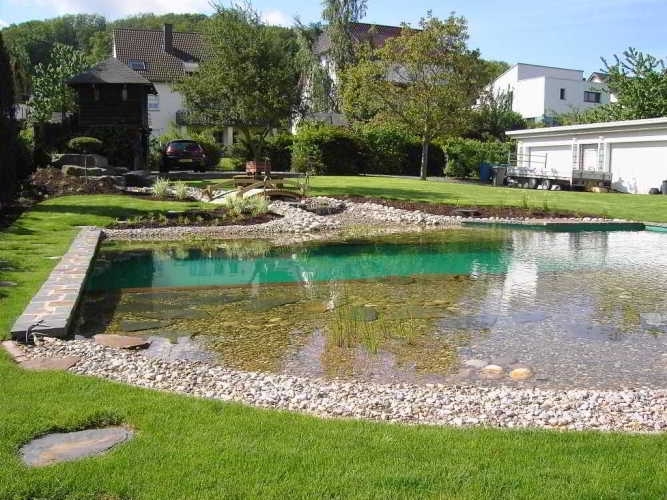 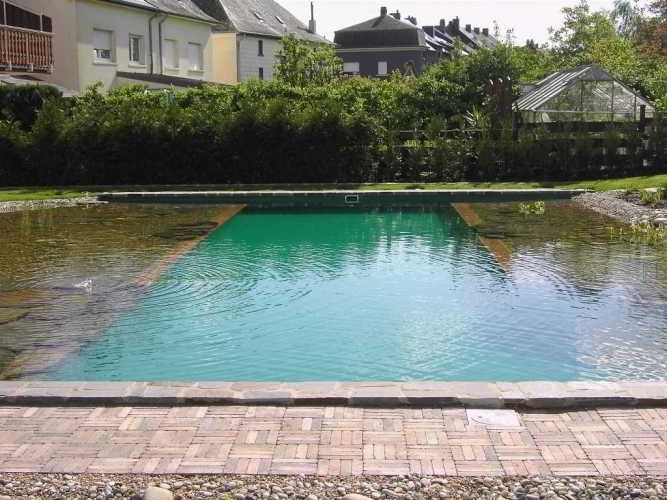 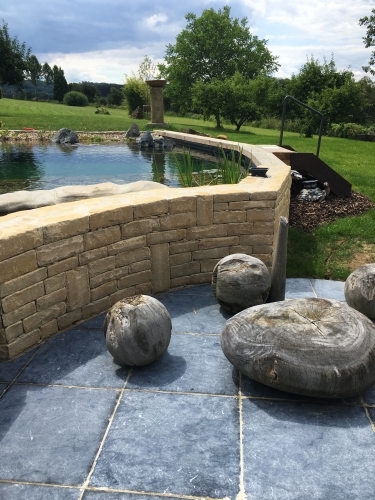 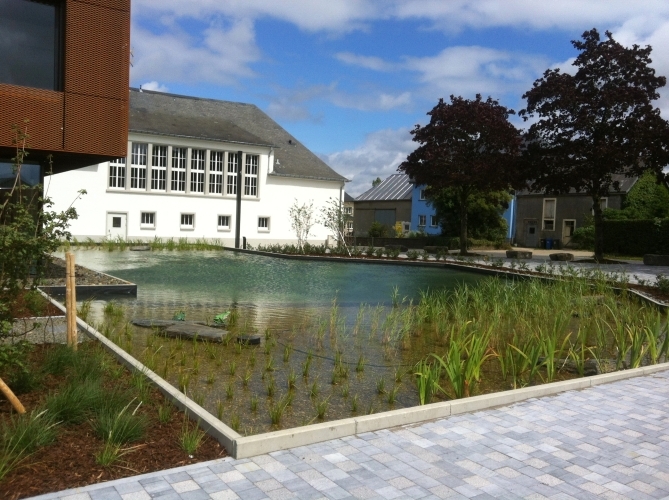 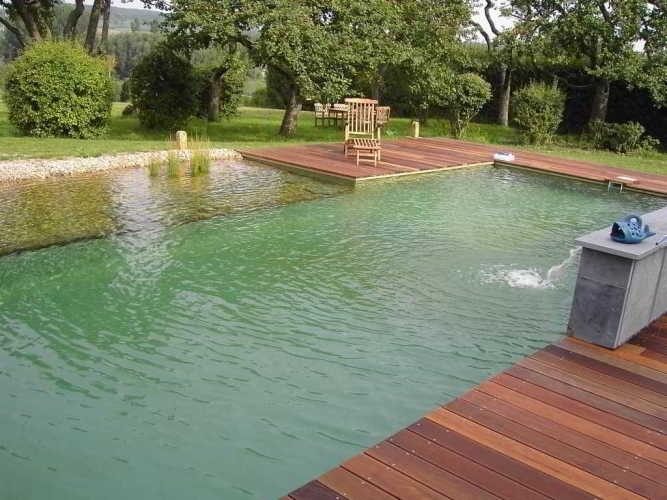 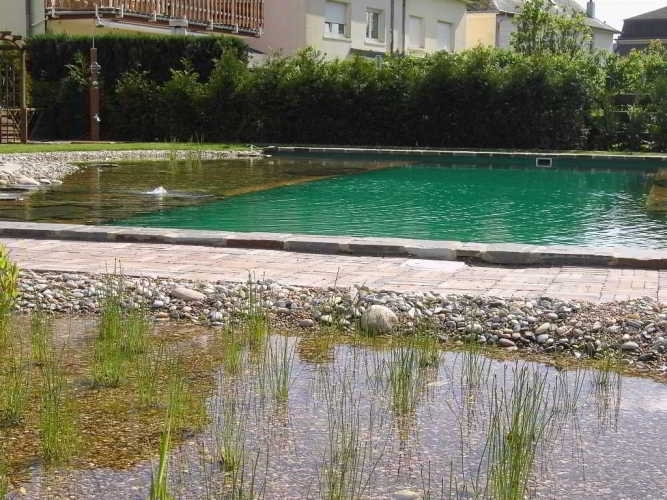 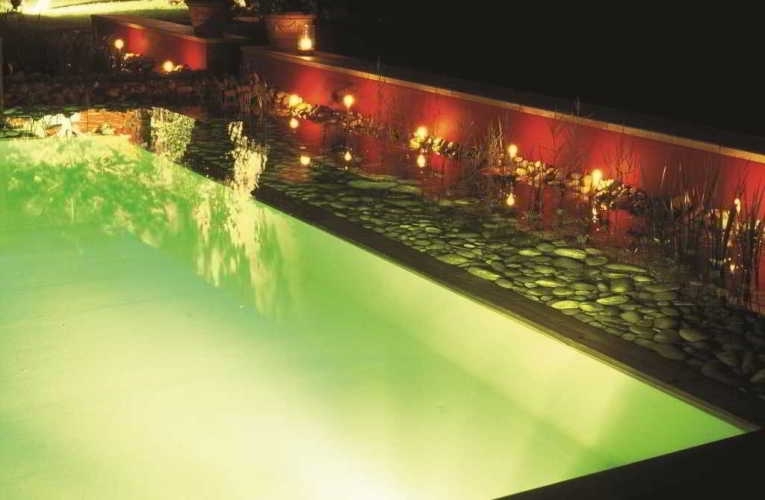 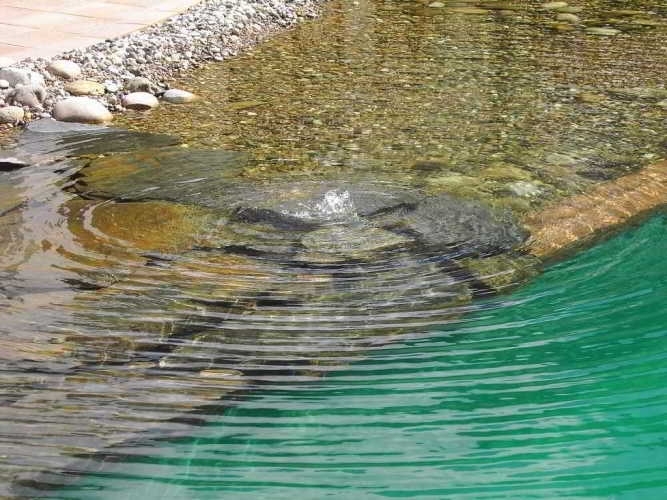 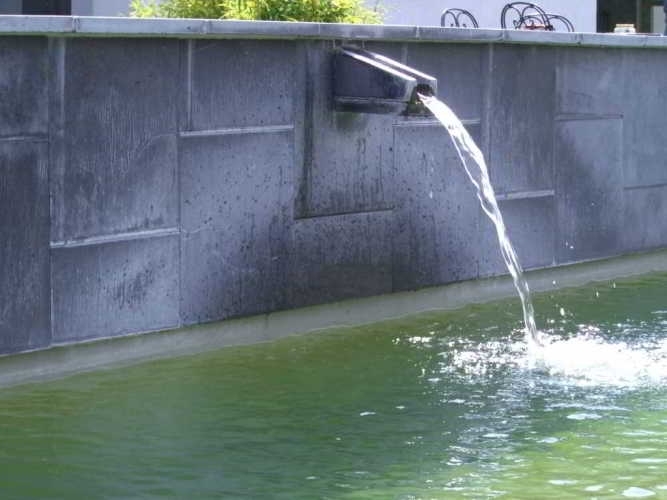 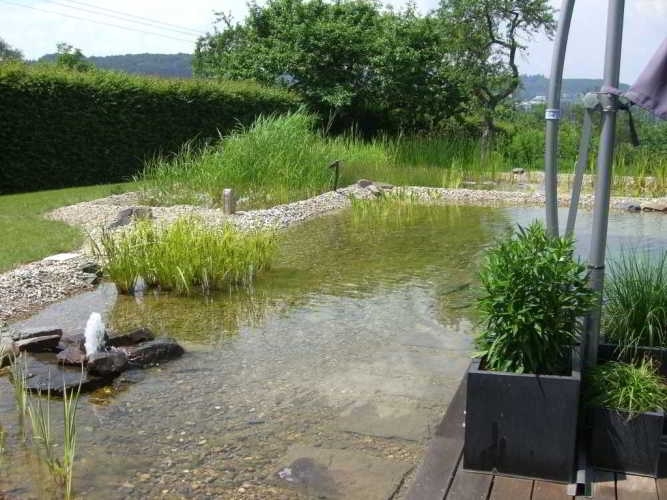 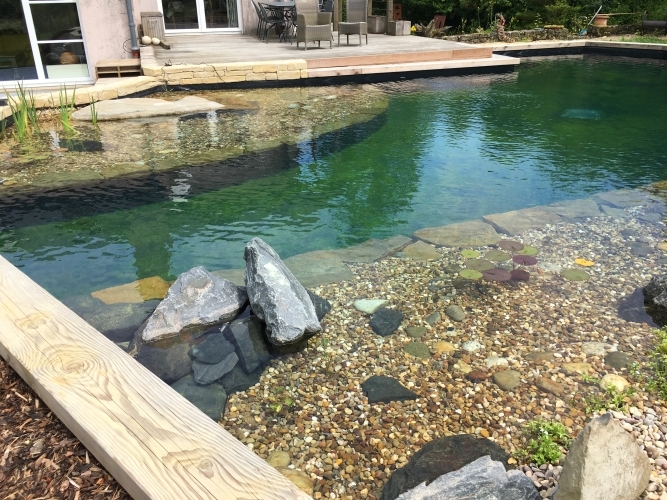 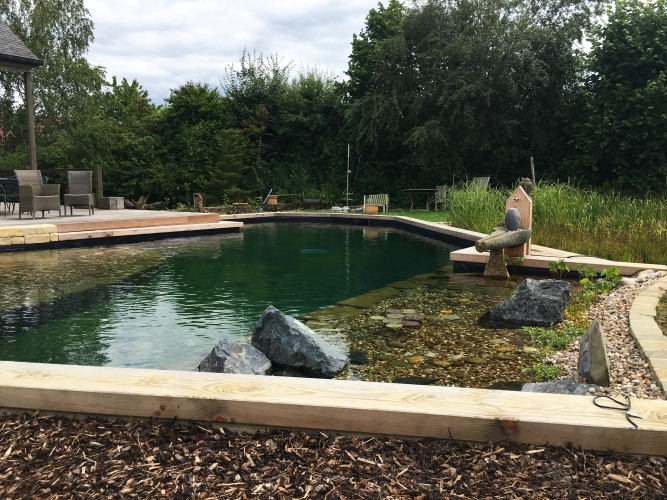 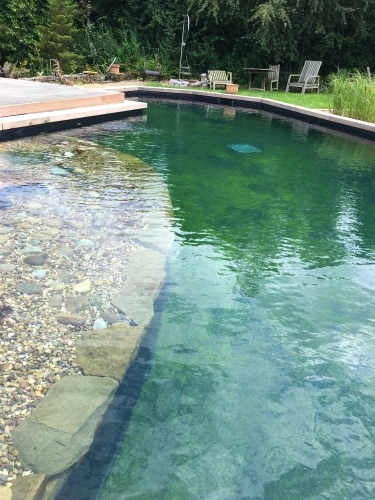 We are specialized in the aquatic world with Pools and Ponds for ornamental or swimming – enjoy your garden in a new manner. 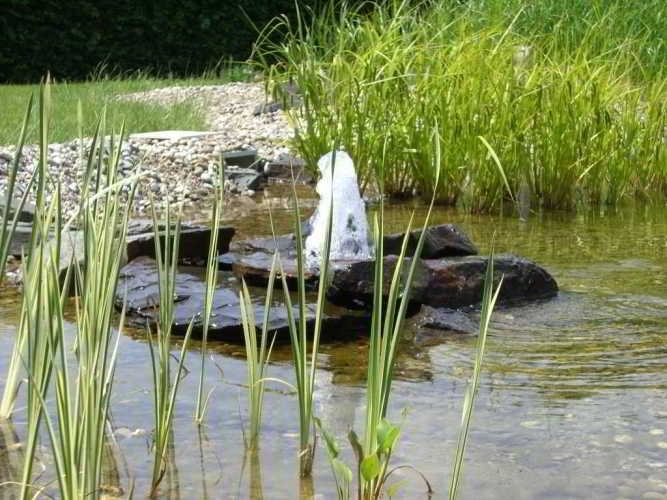 We have a large selection of aquatic plants in the month of March until late October. 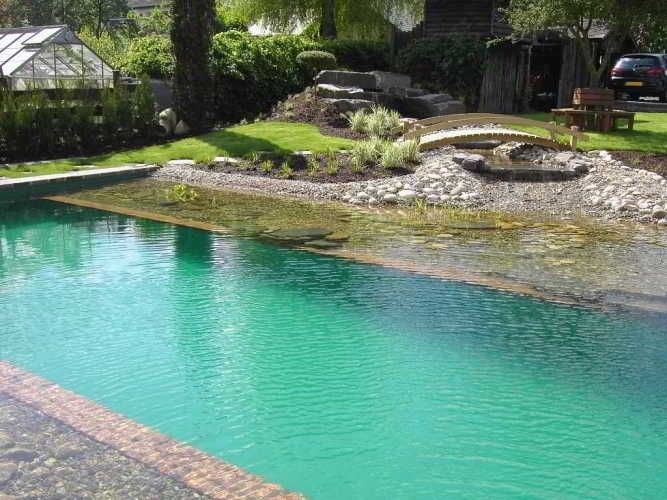 Qualified Advisers will welcome you to give you all the necessary advice. 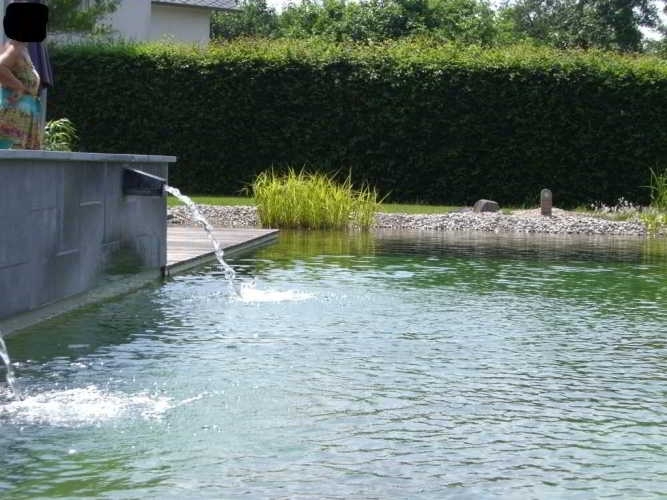 Decorative plants, floating plants, but also to purify your water and fresh air, essential to the survival of the aquatic ecosystem. 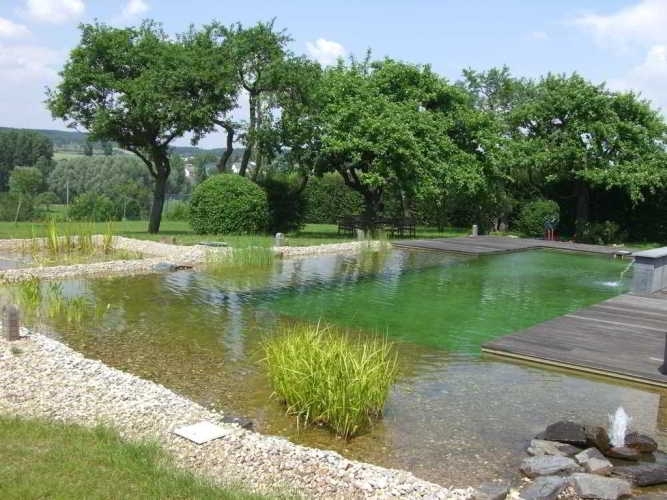 With Bioteich we allow you to experience a different experience of bathing. 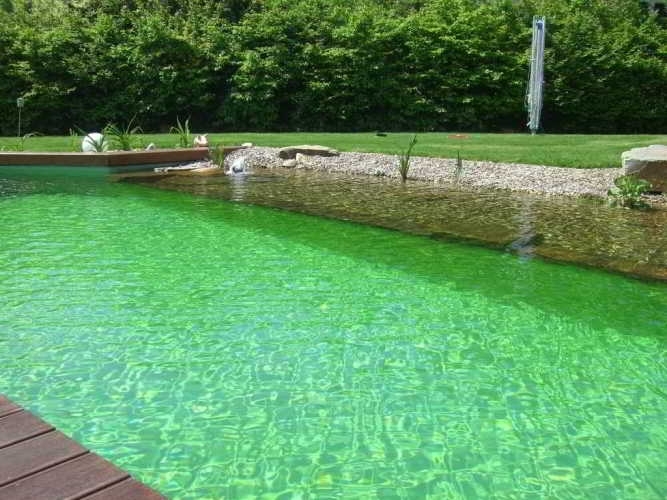 No chlorine or UV. 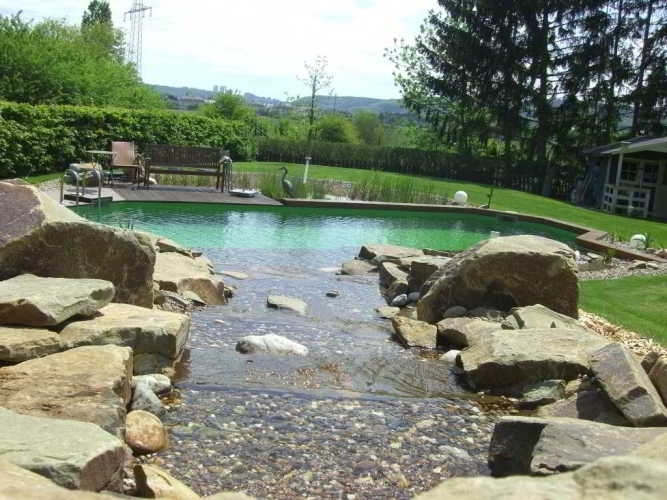 The natural pool ideal for your children and yourself.